Have you ever walked into your kitchen and wondered if it could be a little more modern? If so, then you arrived at the correct destination. When you spend a lot on a high-end kitchen, you’re moving into “super kitchen” territory. We have found some of the most beautiful kitchens out there and brought together a unique selection to help make your life much easier. With a wide variety of appliances to high-end cabinets, we know you will be tempted to take your kitchen revamp one step further. 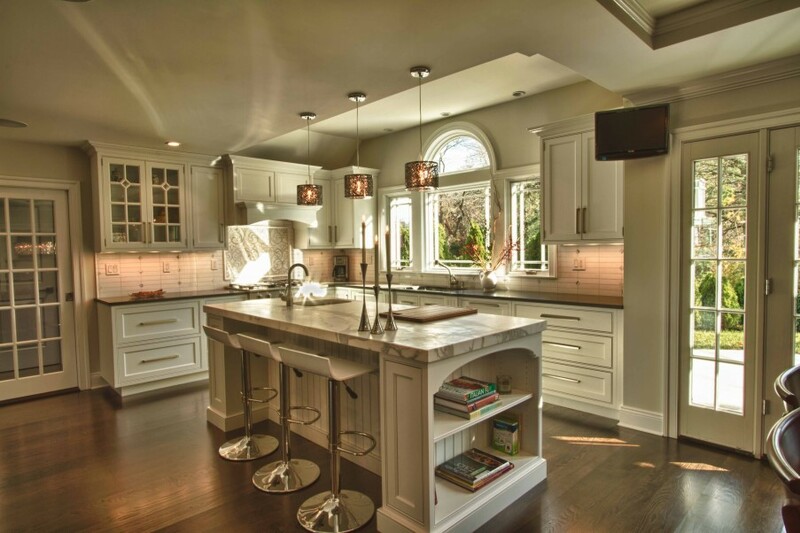 A high-end kitchen consists of multipurpose spaces that are more expanded than the ordinary traditional kitchen, entertainment areas compatible with television sets, speakers, and touch screen activity, beverage centers for wine and liquor, a study center for your children to do their homework, and most importantly high-end cabinets. Yes, those kitchens you saw on TV are real. 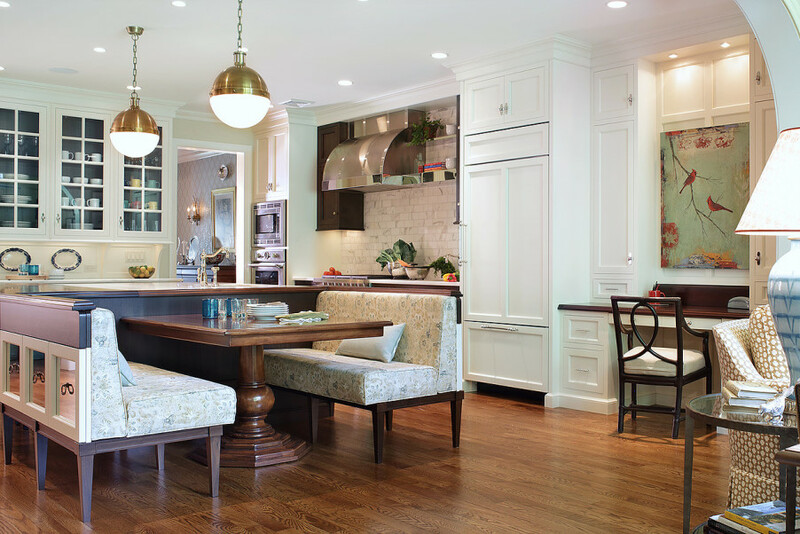 High-end kitchen cabinets stand apart from cabinets of lower cost. Currently, there are many low-end, custom cabinet manufacturers that are drawing people in with nice eye designs but with poor quality. The real question is if these cabinets are better in value? Well in the case of high-end cabinets, you get what you pay for, which is worth every penny. Moreover, a high-end kitchen includes an entire suite of appliances like a built-in refrigerator that are modern, luxurious, and worth every cent of your money. At Inhaus Kitchen and Bath, you can choose from a wide range of colors and cabinets that will best fit your ultimate design. 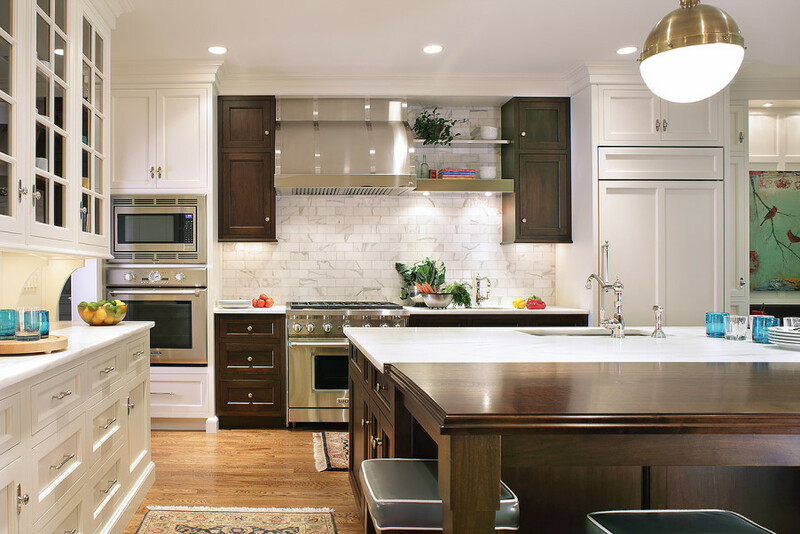 Pick from popular items like farmhouse wood to smooth surface cabinets. Get advice and tips from our experts. 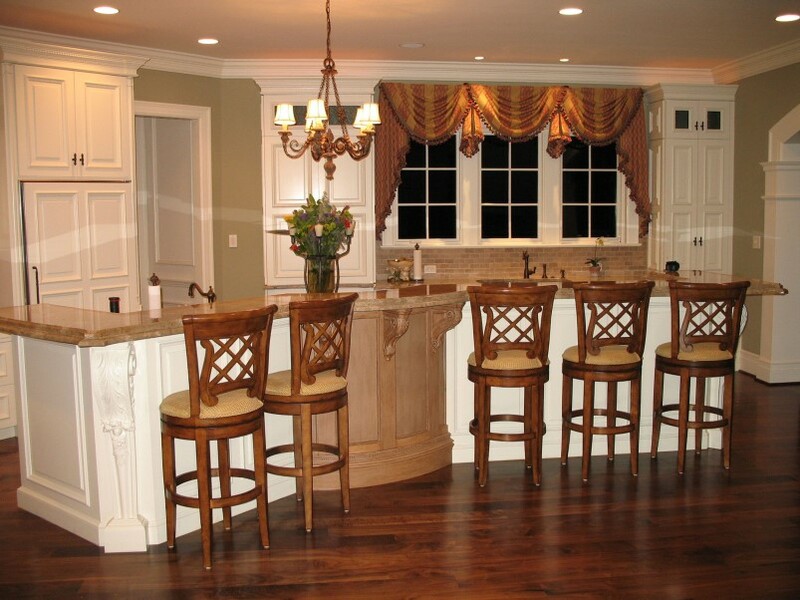 For instance, an exotic stone countertop with wooden cabinets helps make a kitchen look more personalized and vintage. 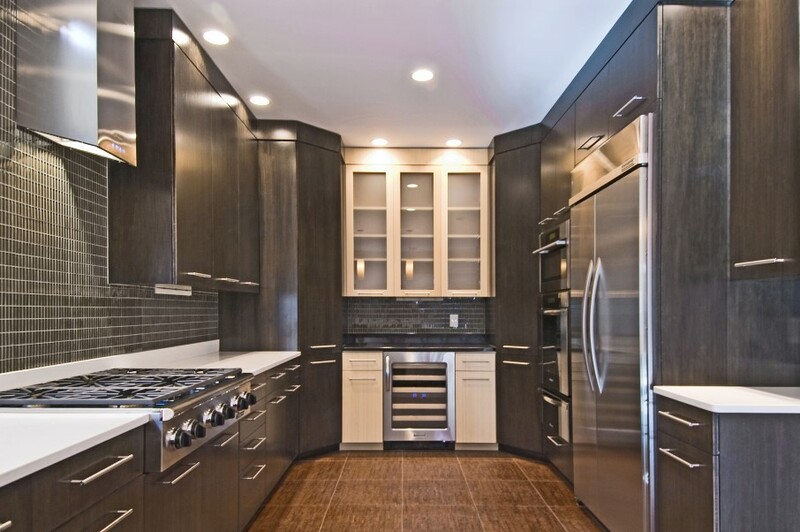 Solid hardwood is the preferred cabinet style in luxury kitchens. With help from our vendors Holiday Kitchen and Craft Maid, you will be able to afford high-end cabinets you never thought you could. Holiday Kitchen and Craft Maid cabinets are known for their sophisticated styling, innovative technology and exceptional durability. All designed to help you create a beautiful kitchen and take your cooking and entertaining to an impressive new level. The most important thing to consider is how long you intend for your cabinets to last and their usage. 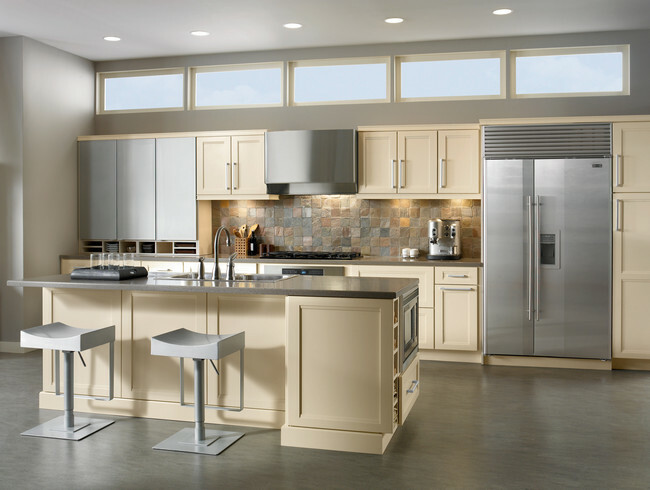 For example, investing in high-end cabinets will guarantee you long lasting durable cabinets. Furthermore, if you are having difficulty with a certain design, then give us a call and one of our design experts will be more than willing to give you an extra eye of advice and guide you to the most affordable and high-end design possible. Here at Inhaus Kitchen and Bath, we will make sure we build your dream kitchen so you can cook, eat, and live in the comfort of your own home.